Anxiously awaiting returned emails from several parties, all writing and marketing related. Cautiously optimistic about the status of my current work-in-progress. It’s the third book in my Blogger Girl series and the pressure is on to make it as entertaining as the first two. It’s only forty-one pages so far, but you can’t get to page three hundred without first passing page forty-one. Desperately in need of a cocktail. Thank God tomorrow is Friday. Enjoying The Perfect Match by Kristan Higgins. It’s the second book in her Blue Heron series and it’s inspiring me to dig deeper in my own writing to bring on the funny and the conflict. Grateful to my fellow Henery Press authors for being so supportive and helpful. Happy the Amazon reviews for four of my five books merged and hoping the last one will follow soon. 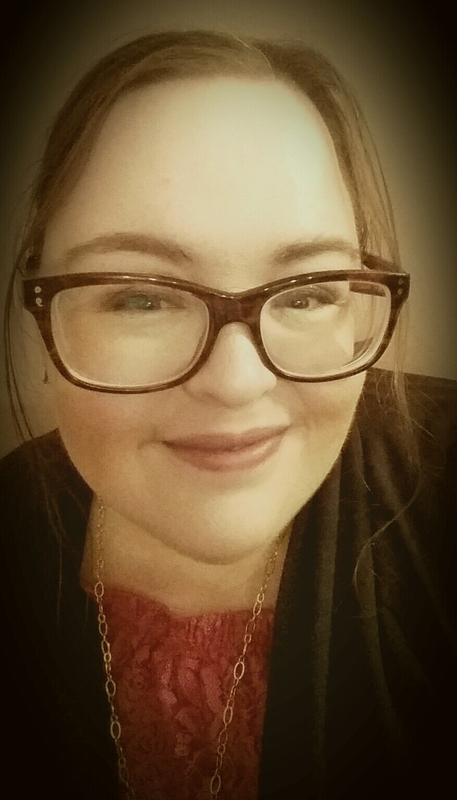 Interested in possibly teaching a class in writing chick lit. They used to offer them at Media Bistro and when things calm down, I’m going to look into it. Jane! I worked so hard on the revisions of A State of Jane and am so happy with the changes. Some new reviews are in from folks who got the book on Netgalley and they love it too! Kim vs. The Mean Girl, the young adult prequel to the Blogger Girl series, will be released in April and I’m so excited to share it with you. Loving the second half of this season of The Walking Dead. I hated seeing Rick and the gang so defeated. I can’t wait until they take down Negan. Missing my eight-month-old twin nieces, Sammie and Maddie, something fierce. I met them for only the second time last weekend, but I love them so much. I can’t wait to see them again in June for their first birthday. Oh, crap. My lunch hour is over. Prosecco. I’ll be drinking lots of my favorite bubbly beverage tomorrow night. Tomorrow is Friday, right? Quantico. I gave up earlier this season. It was too confusing for me and everyone was ridiculously pretty even when they were in the midst of combat. It annoyed me. Rankings of my novels are not good right now. I know it’s because the books are new and I’m building an entirely new audience from the ground up, but it’s so frustrating. See F above regarding my lack of patience. Single living is getting old. Does anyone know any eligible men for me? Preferably 38-50 and kind, funny, and good looking (at least to me). Creative is a plus. The. The title of my next romantic comedy novel from Henery Press (releasing in November) starts with “The” but that’s all the scoop you’re getting from me until at least this summer. Ugly cried. That’s what I did last night when I watched This is Us. Xerox machine. I almost killed the one at my office today. I shook the part of the machine where you enter a billing number and spewed out a string of curse words. I was very irritated with its failure to perform properly and having a moment. I’m not proud of it, but I’m positive it will happen again. Yellow plays strongly into the cover of Kim vs. The Mean Girl. I’ve never had a yellow cover before and I love it. It’s still being tweaked, but will be revealed in March. Won’t you pre-order my books? At long last, I’m thrilled to announce that my five chick lit/romantic comedy novels are available for pre-order on Amazon, Barnes & Noble, iBooks, and Kobo. If you’ve read the books and enjoyed them, I’d love if you spread the news of their republication. I’d be even more excited if you were so inclined to read them again as they’ve all been modified from their original content to different extents. In particular, Just Friends With Benefits has been re-written in its entirety and A State of Jane has been significantly altered as well. The other three books are basically the same with minor changes and bonus scenes. If you hated Daneen in the original Blogger Girl and Novelista Girl books, wait until you see what she gets up to now! Whether you download your books on Amazon, Barnes & Noble, iBooks, or Kobo, you can get pre-order them using the links below for the very low price of $2.99. One last thing, if you’re a fan of my style of chick lit—sassy humor with a relatable yet flawed main character and a side of romance, I guarantee you’ll love the rest of the Henery Press chick lit collection. I highly recommend you check them out. Sign up for the Henery Press newsletter for all the latest in new releases and price drops. cover reveals (five of them)! It’s cover reveal time! Revealing one cover is super thrilling, so imagine my excitement to share five at the same time. It’s important to note that I loved my previous covers, but as I commence this new beginning with Henery Press, I’m embracing the change in covers too. And since the insides of the books have been altered to varying extents, it’s fitting the outsides get makeovers too. I’ve made some significant changes to A State of Jane as well! Can you say “bonus scenes”? I hope you love them as much as I do. All books will be available for pre-order soon and will be published on February 14, 2017! 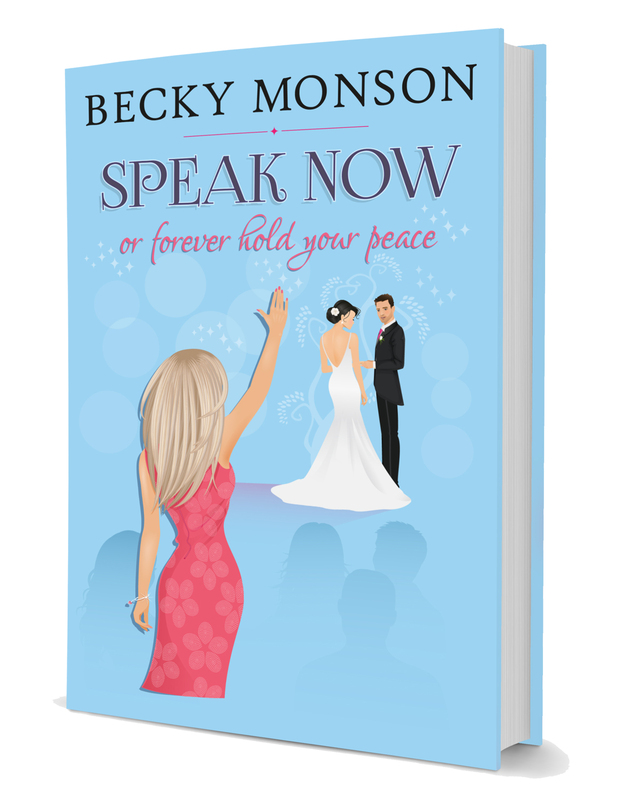 Becky Monson celebrates chick lit as the Celebration of Chick Lit Tour comes to a close! 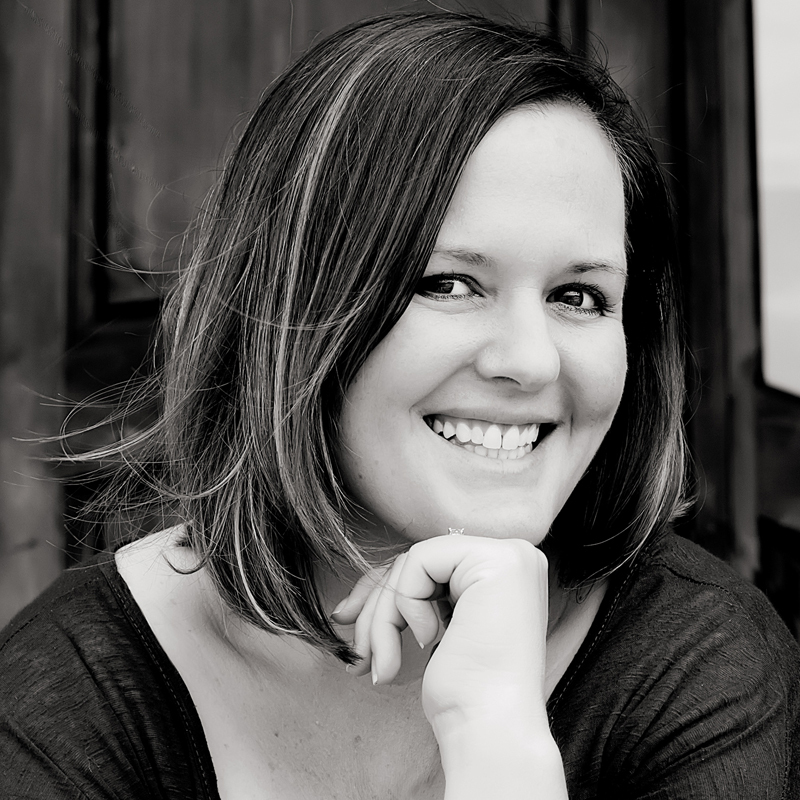 To close out the Celebration of Chick Lit Tour, I’m so excited to have Becky Monson on my blog. Becky’s books always make me laugh and so I shouldn’t be surprised that her post below also elicited quite a few chuckles. Don’t believe me? Read for yourself. Call it what you want – romantic comedy, girly humor, whit lit – it’s all the same thing. I like all of those terms, but I seem to stick with Chick Lit. Hey, I’m a chick and I like literature, so it’s quite fitting. Some people don’t care for the term and feel like it’s degrading to the female species. It doesn’t bother me. In fact, a quick google search for the term defines it this way: “novels written for, about, or by young educated women.” I like that. Whether I’m actually a “young woman” is for me to know and you not to find out. I’m young at heart, and that’s all that matters. For me, reading needs to be an escape. I do not like to read “real” – I have too much “real” in my life already. I crave the easiness, the excitement, the page-turning addiction, and of course the happily-ever-after. Those qualities are what I need from a book. And, in general, the Chick Lit genre usually carries those qualities (and if not, I’ve been known to throw the book across the room, or my kindle). These are the very same reasons I write Chick Lit. Not so much for the easiness of it, because writing a book is never easy (don’t believe me? Just try it), but for the fun, the excitement, the not-so-real. And, of course, the happily ever after. So I say long live the Chick Lit genre. May it bring an escape of happiness and satisfaction to your “real” world. I can’t wait until this one hits the top of my TBR!! Thank you all for celebrating chick lit with me. 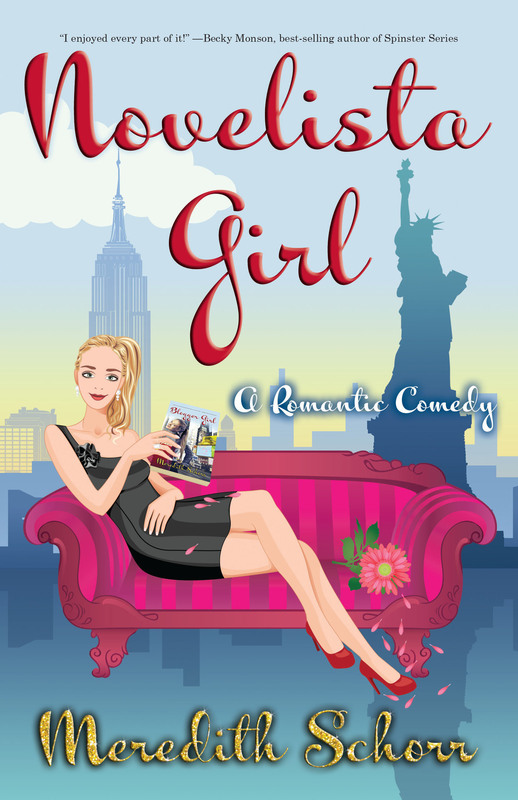 Join me on Wednesday, January 6th when I celebrate the release of Novelista Girl! In the meantime, grab copies of How Do You Know? for FREE and Just Friends With Benefits for 99 cents. 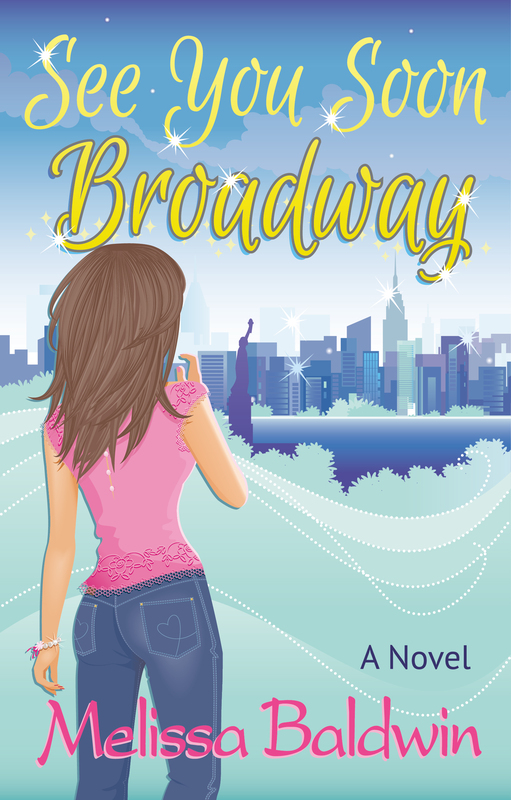 On tour today, is the fabulous Melissa Baldwin to talk about her love of reading and writing chick lit. After you’re finished reading her post, don’t forget to download her books! I can still remember the first time I picked up one of Sophie Kinsella’s masterpieces; I was hooked right away. It was then that I became addicted to all things Chick Lit. I’ve always enjoyed reading, but especially when I could relate to the characters in the story. What woman hasn’t experienced relationship drama, a broken friendship, or a horrible boss? Being able to escape from real life into the pages of a new novel is an awesome feeling. To me, nothing compares to the excitement of picking up where I left off at a crucial point in a book. Becoming invested in the main character or rooting for her to get the man of her dreams is what Chick Lit is about. So after years of escaping into the pages of some of the most beloved Chick Lit novels, I decided to combine my love of reading and writing to create my own stories. What an amazing feeling it is to think that someone may be escaping into my own novels as I did into Sophie’s. I absolutely love creating the lives of these fictional characters that are now a part of my life. Every book needs a heroine, a dreamy book boyfriend, and of course a villain. This perfect combination is what will draw readers back to these stories again and again. It is my greatest wish to bring as much joy to others as my favorite authors have brought to me. Meredith: I love this cover!!! Cat Lavoie celebrates chick lit! Thank you so much for having me on your blog, Meredith! I’m so excited to be here to celebrate the release of Novelista Girl and talk about one of my favorite things in the world—chick lit. I remember the moment I fell in love with chick lit. The exact details are a bit fuzzy—it’s been almost *cough* fifteen years since my University days—but I recall being surrounded by stacks of books I was supposed to be reading and stressing out over essays I had to write. (Knowing me, they were probably due the next day.) Even though I enjoyed my classes and eagerly read the books that were assigned to me, I couldn’t wait to get away from the mandatory reading list so I could escape and continue reading the new book I’d just bought—Confessions of a Shopaholic by an author I’d never heard of before called Sophie Kinsella. I’ll always remember discovering that particular book because—in addition to being hilarious—it helped me put a name to the stories I’d been writing for years. In addition to introducing me to a whole new genre, Sophie Kinsella helped me realize I was a chick lit writer. Fast forward a few years later when I started sending out queries for my debut chick lit novel, Breaking the Rules. After a few rejections, I began having doubts about the strength of my query. I worried there was something wrong with it, so I reached out to fellow writers who were part of an online writing group I had recently joined and asked them for feedback. The first comment arrived almost immediately. You made a mistake. My heart dropped. GASP! Had a dreaded typo made its way into my query—the same query I’d already sent to countless agents? The grammar nerd in me was on the verge of having a full-blown panic attack. And then I read the rest of the comment. It’s not chick lit anymore. I believe it’s called women’s fiction now. Nobody had told me that chick lit was dead but, from that moment on, I couldn’t get away from announcements of its demise. Apparently, chick lit had been dead for ages. So why are we still talking about it all these years later? Because, obviously, it’s not dead. There are way too many talented authors and bloggers keeping it alive and making it thrive. I interact on a daily basis with amazing writers who create books I devour and who are, as we speak, most likely staring at a computer screen drinking coffee (or wine!) while penning their next story. You can’t get more alive than that. 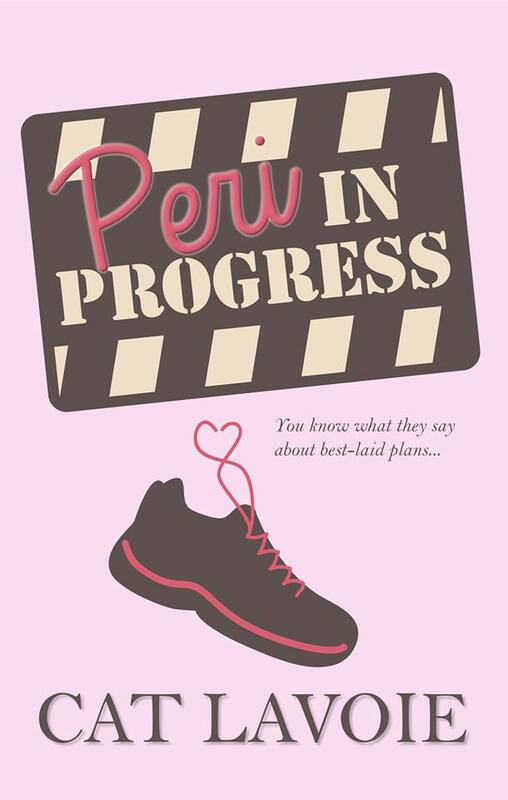 I am so proud to be a chick lit writer and, as a reader and a fan, I’m very excited (and not at all worried) about its future. Cat Lavoie lives in Montreal, Canada with her tempestuous cat, Abbie. 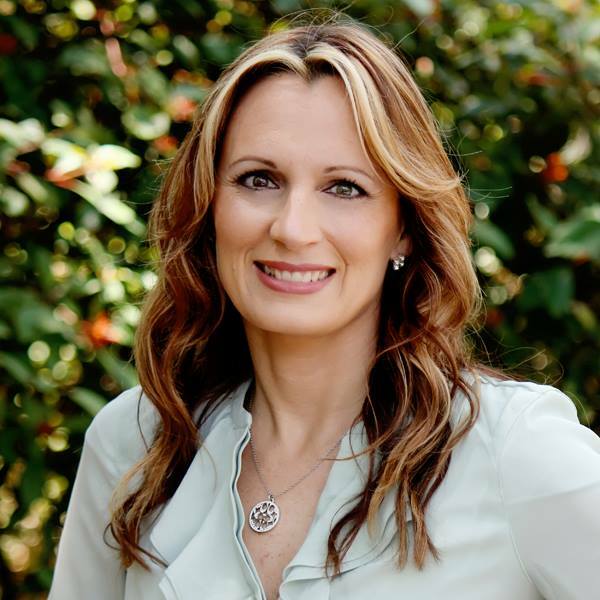 She is the author of BREAKING THE RULES, ZOEY & THE MOMENT OF ZEN, and PERI IN PROGRESS. If Cat isn’t reading or writing, she’s most likely watching too much TV or daydreaming about her next trip to London.